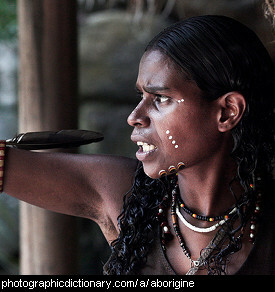 The aardvark is from Africa. It is a very good digger and sleeps during the day and comes out at night to dig. Aardvarks are distantly related to elephants. Aardvarks eat ants and termites. 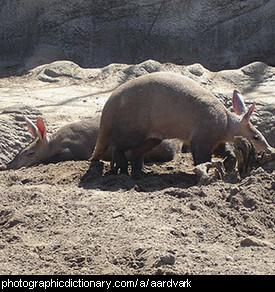 Aardvarks are extremely primitive in their makeup and could be called a living fossil. 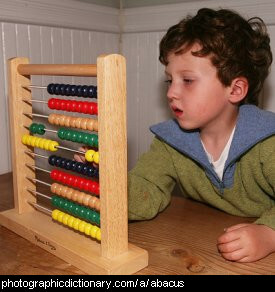 An abacus was used for counting and adding up before calculators. It is made from beads on a frame that you slide backwards and forwards. An abalone is a very large sea snail. 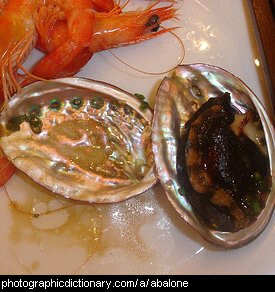 Abalones are a different shape to most snails - they have a wide, flat shell. You can still see the spiral shape in their shell. Abalones are caught and eaten as food, and their shells are used to make jewellery. 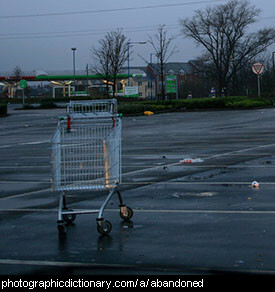 Something is abandoned if if has been left alone and forsaken, with nobody caring for it or paying it attention. 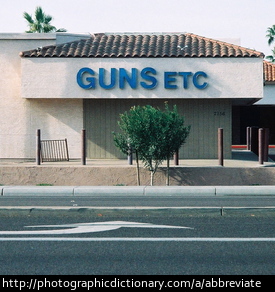 The shopping cart in the picture has been abandoned. 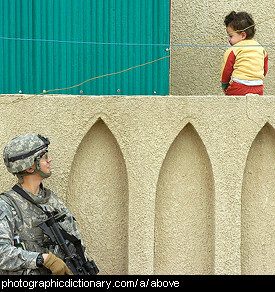 Something is abject if it is utterly hopeless and miserable, of the worst order. 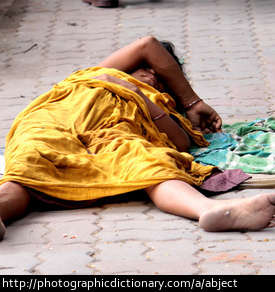 For example, abject poverty. 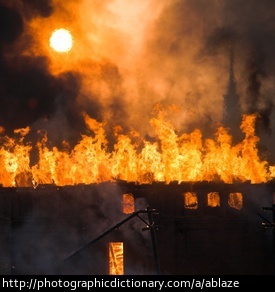 Something is ablaze if it is on fire, burning brightly. 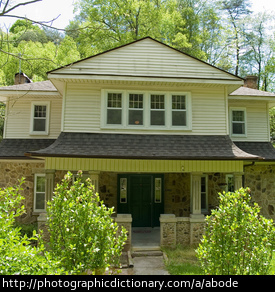 An abode is a place you live, such as a house.